Quest is an independent user community with resources for Oracle's JD Edwards, PeopleSoft and Cloud Applications users. Register by June 19 to save big with Early Bird pricing! INFOCUS Call for presentations is open! Learn from industry experts about product solutions or hear directly from Oracle about product developments in one of our engaging webinars. Leverage insight from across the community through our library of 4,000+ educational resources. Access to webinars, blogs and customer stories. Gain valuable tips and best practices from customers using the same products or in the same industry as you in one of our 100+ networking groups. Quest's experts carefully curate content specific to your software type. Select the community most applicable to you to explore. JD Edwards INFOCUS is the premier deep-dive event delivering solutions and insight to best leverage your JD Edwards Investment. 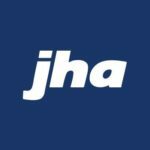 Join 400+ other JD Edwards users where you’ll create a custom learning experience focused entirely on JD Edwards. 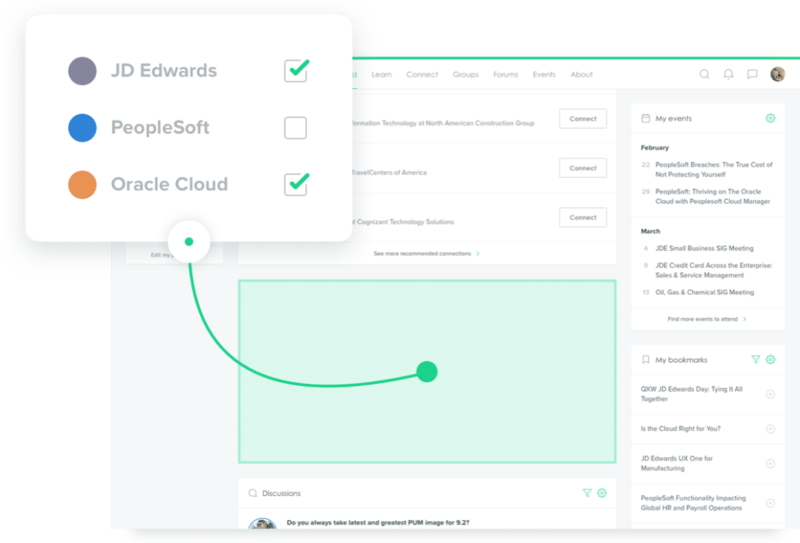 Choose from over 250 interactive sessions, directly engage with JD Edwards Product and Strategy Teams, and hear stories and solutions from other JD Edwards users. PeopleSoft RECONNECT is a PeopleSoft modular deep-dive event with more than 160 education sessions, from various communities which includes partners, solution providers and customers. The education tracks cover the entire stack of PeopleSoft functional and technical streams such as HCM, financials, PeopleTools, financials, and more. Each month the Quest Oracle Community hosts free webinars covering various topics related to Oracle Cloud, JD Edwards, and PeopleSoft. Quest members can also view webinar recordings and slide decks when the event is over.